Following the success of our bottle post we thought we’d try again! 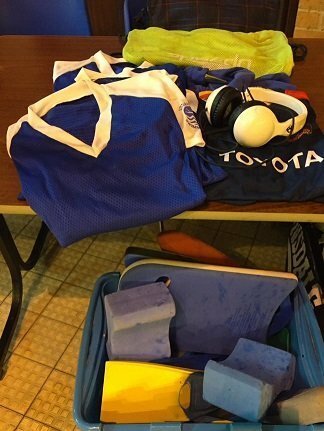 Recognise any of this lost property? Come and see us on the help desk to reclaim what is yours! We are there on Friday until 8.30pm.